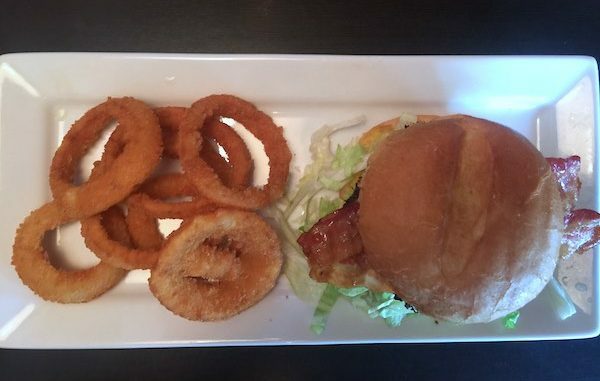 This was Ruby Tuesday's bacon cheeseburger combination with onion rings for $8.99. 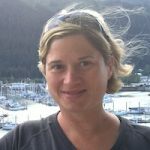 SEBASTIAN – Every time we have eaten at the Ruby Tuesday in Sebastian, we have left less than satisfied. We heard they recently changed their menu, so we decided to give them another shot. They have a lot of new items on their lunch menu. The lunch specials included the Endless Garden Bar for $8.99. Choose a $6.99, $7.99, or $8.99 entree and a side. 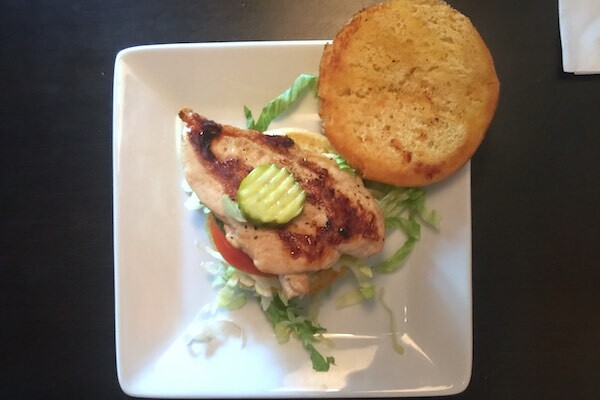 Grilled chicken sandwich from the new menu at Ruby Tuesday in Sebastian, Florida. We chose a grilled chicken sandwich off of the regular lunch menu, and a bacon cheeseburger off of the lunch combinations menu. We both had chosen onion rings as our side. It took roughly a half hour to receive our food, and when they bought it out, I was told I would have to wait on my onion rings. My question was: why didn’t they throw in two orders at the same time? I let it go and didn’t make a big deal about it. The onion rings came out about 10 minutes later and were noticeably overcooked. I thought about sending them back but decided not to. Overall, we liked the new changes that we saw with the lunch menu; it seemed to have more reasonable price options than before. Our server was friendly. However, it would have been nice to receive our food at the same time and not overcooked. The restaurant, including the bar, and the garden bar were immaculate.